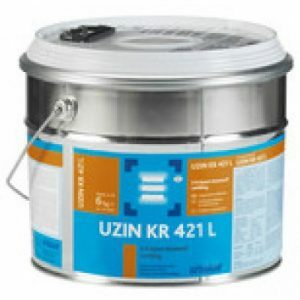 Uzin WK222 is an contact flooring adhesive from the Uzin flooring adhesive range. 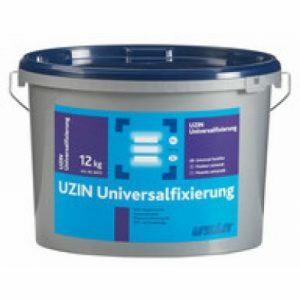 Uzin WK222 is an all purpose adhesive for permanent bonding to vinyl, PVC and carpets. 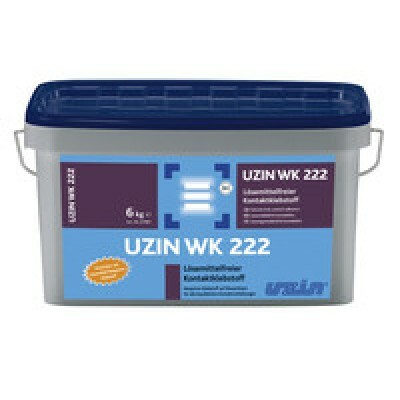 UZIN WK 222 is a strong contact adhesive with short open time and immediate load-bearing. 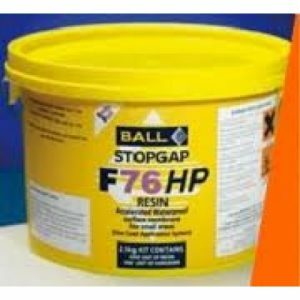 Handling, technical options and applications largely correspond to a solvent- based neoprene adhesive. 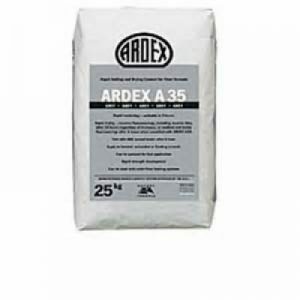 For interior applications. UZIN WK 222 can be used in a large variety of ways and permits the reliable working of all common PVC skirting, stair nosings and profiles without problem. 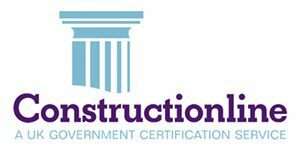 Coved profiles, coved skirting from strips as well as pre- shaped and reinforced coved skirting can be bonded solvent-free and technically secure.